Feeling, Breathing Ubud | What an Amazing World! We walked through a small alley, lit only by a few lamps mounted on a fence. While passing a small tree something suddenly fell on my head, too heavy to be an insect but too light to be a snake. I bowed my head, shook it and used my hands to get rid of the animal. It stayed on my head. I shook even harder until a tiny slimy creature fell from my head onto the brick-paved walkway, only to jump a few seconds later into thick bushes. A frog had fallen on my head for the first time, an excitement I could not hide since it was a sign of a living and healthy Ubud. One day earlier upon arriving at our hotel just before midnight, a tiny pale green light was spotted by my sleepy eyes, flashing amid the trees – a sight I hadn’t seen in more than 10 years. It was a firefly flying over the small garden of our hotel, a very nice welcome to my first night in Ubud. No more raunchy street scenes of Kuta or glistening upscale boutiques of Seminyak – places where I stayed on my previous trips to Bali. The fresh air of Ubud and orchestra of toads, crickets, and other nocturnal critters alongside with trickling water assured me that it was not only going to be a vacation, but also a mental and physical retreat. The next morning we awoke to a bright day with clear blue skies and Mount Agung – Bali’s highest volcano – lurking from afar. 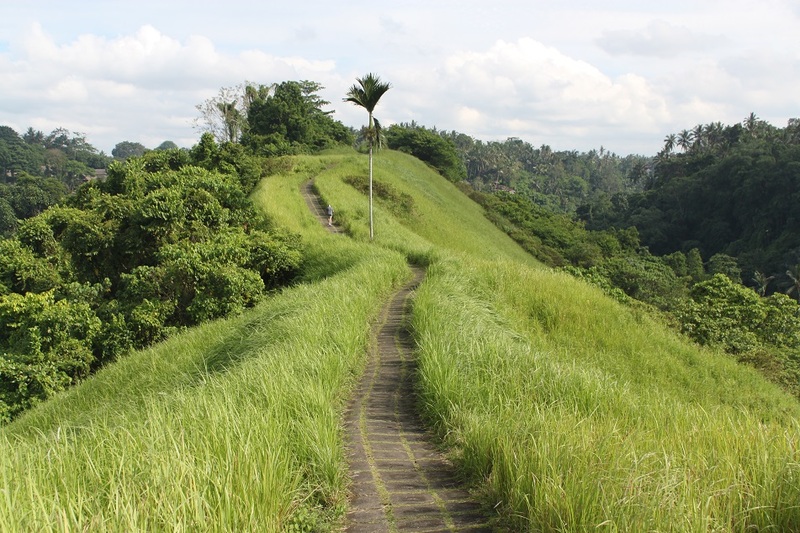 Off the main road of Ubud, a small path leading to the increasingly popular picturesque trail at Campuhan Ridge, cutting through a sacred hill called Bukit Suci Gunung Lebah. Along the trail lush forests, puras (Balinese Hindu temples), local residents’ houses and rice paddies dominated the view – an introduction to the famed Balinese bucolic scenes. Sweat drops started falling from our faces as we ventured even further into the countryside – it was not even 9am but the tropical humidity was beginning to take its toll. Another 1.5 hours and we’d be back in downtown Ubud, or so we thought; only after 4 hours after we started did we manage to reach the center of Ubud. We had unintentionally taken a big detour but it proved necessary as we would indulge ourselves in scrumptious Balinese cuisine, abundant with refreshing herbs and spices. Cars shared the narrow streets of Ubud with motorbikes, zigzagging at an intersection in an otherwise quiet neighborhood. 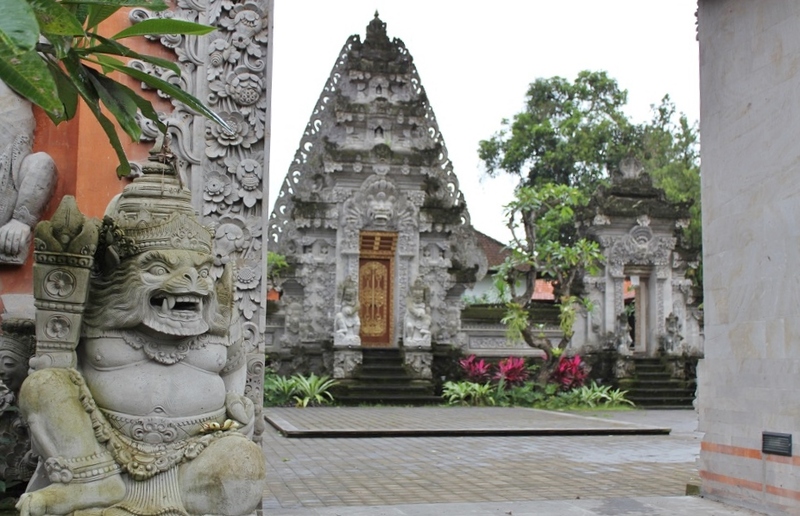 Here stands Puri Saren – the residence of Ubud royal families – distinguishable from other buildings nearby by its elaborate carvings. Right across the street is the town’s main wantilan – where locals perform and gather for other purposes – a shaded pavilion with layered roofs where tourists go every night to watch the refined performances of Legong and Barong dances. 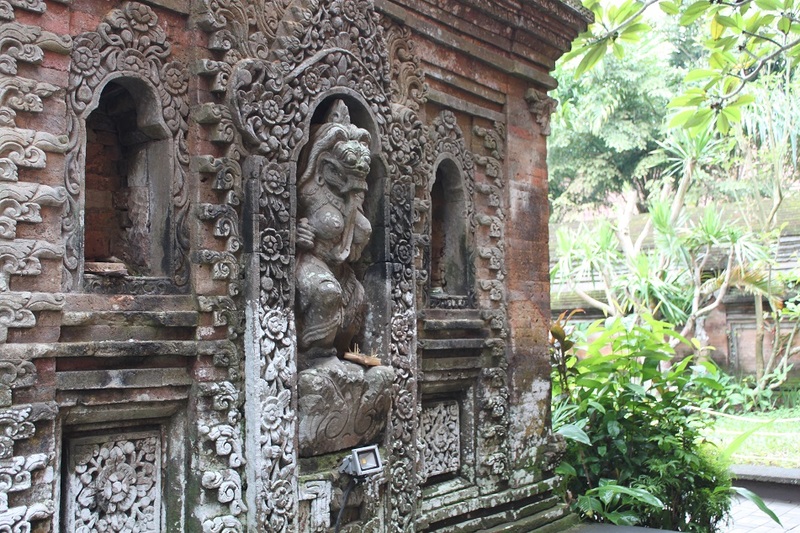 Ubud embraced modernity, as did Kuta. 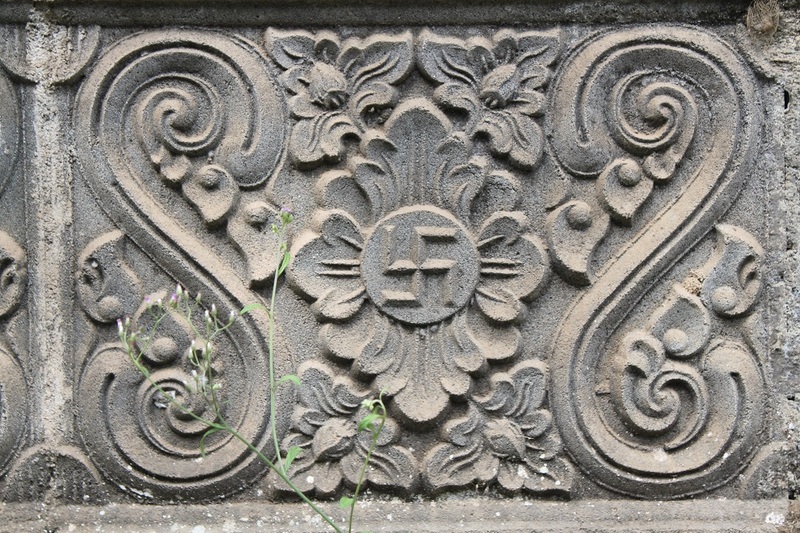 But the former has been relatively more successful in retaining its culture and traditions, while the latter is now infamous for drawing more party-goers and booze-lovers than any other part of Bali. Cafés, restaurants, a traditional market, boutiques, wantilan, puras and museums line the streets of Ubud, adding colors to one another rather than overriding each other. Under the cloudy skies, James and I walked faster to seek refuge from the drizzle, occasionally spotting local Balinese in their best traditional costumes, riding motorbikes with another family member. One, two, three mother-and-son pairs rode hastily before the rain grew heavier. Earlier that day a man told us about a religious ceremony being carried out at the center of Ubud, but we didn’t ask him its name. I assumed they were rushing to that ceremony. 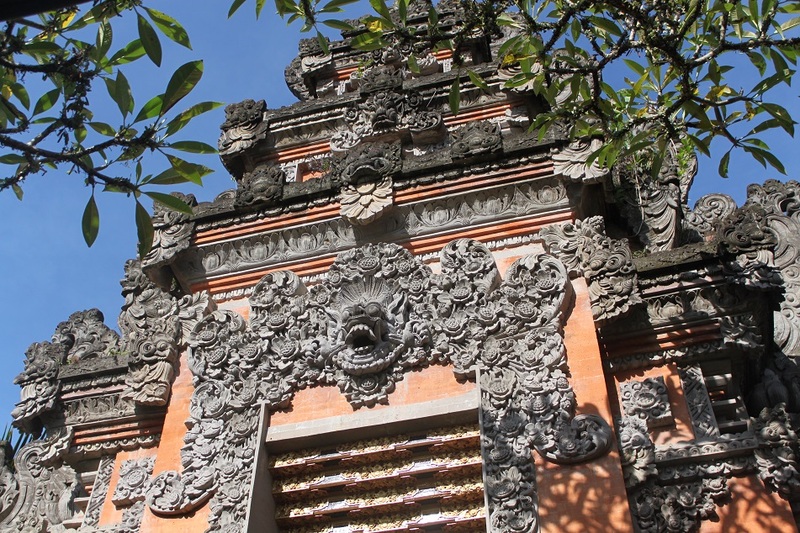 Museum Puri Lukisan is a large enclosure in which lush tropical gardens fill the space between each building – such an impeccably scenic and serene location for various Balinese paintings to call home. 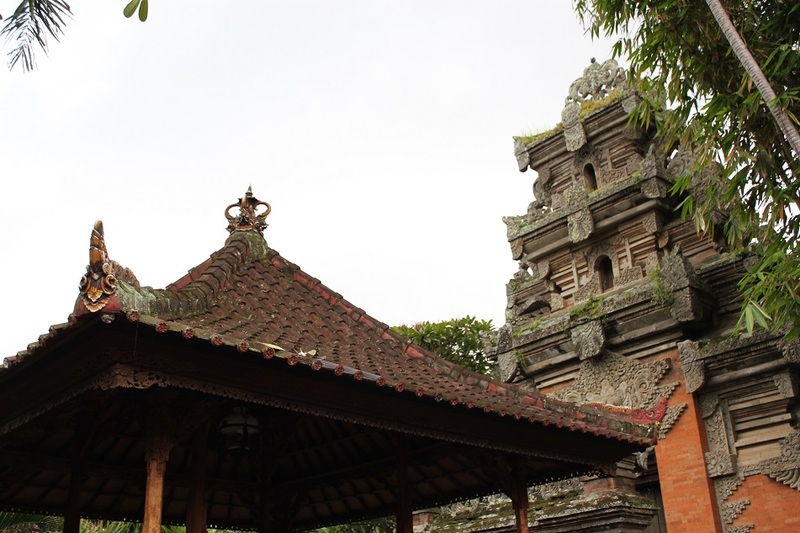 Ubud’s oldest museum houses a wide collection of the island’s rich and diverse styles of paintings depicting the local people’s beliefs and culture, protecting one main aspect of the Balinese artistic landscape. The lack of humidity-controlled exhibition chambers, however, made me worry for the long-term protection of the delicate old fabrics. A series of sounds created by the unmistakably Balinese musical instruments of the small gong and cèng-cèng – Balinese cymbals – faintly broke the afternoon’s silence. Curious with what I heard I dashed towards the entrance of the museum to get a better view of the commotion. Men in white costume, some playing both instruments alternately, walked on the wet streets of Ubud, alongside women in brightly embroidered costume and their children. 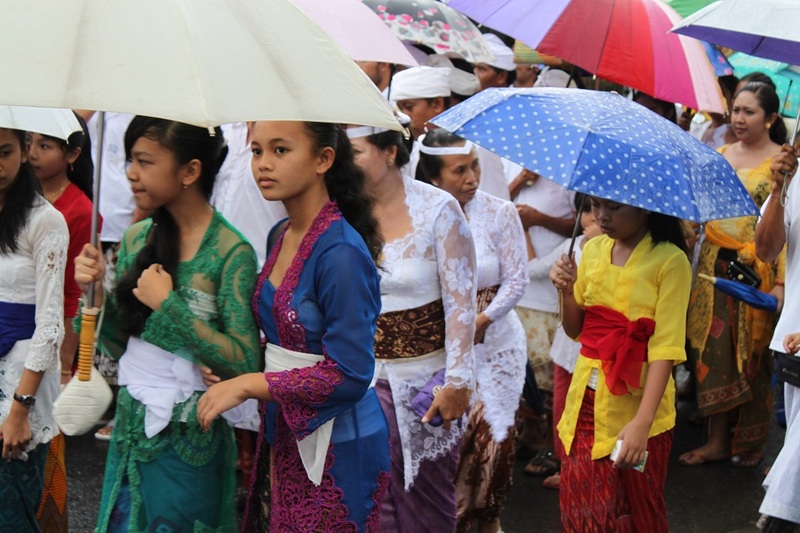 They didn’t seem deterred with the weather, carrying out what we found out the next day to be a religious ceremony held twice a year by Balinese Hindus. Hundreds of Ubudians flocked the streets, taking part in the procession. Outnumbered, tourists flocked to the pavements, adding to the afternoon’s festive atmosphere with the sound of camera shutters. Walking slowly westward, they moved away further from the city center, leaving admiration among curious visitors for the scene of Balinese adherence to their culture and tradition a few moments earlier. All happened in a place where many found that Bali’s true soul actually resides. The darkness fell, blanketing Ubud with tranquility again and awakening night critters to take the stage and create their own orchestra amid the sound of constantly trickling water. Ubud was everything I had hoped for and more – I’m so, so glad we stayed there for the first half of our time in Bali. And what a surprise that our first day there coincided with a big temple ceremony! 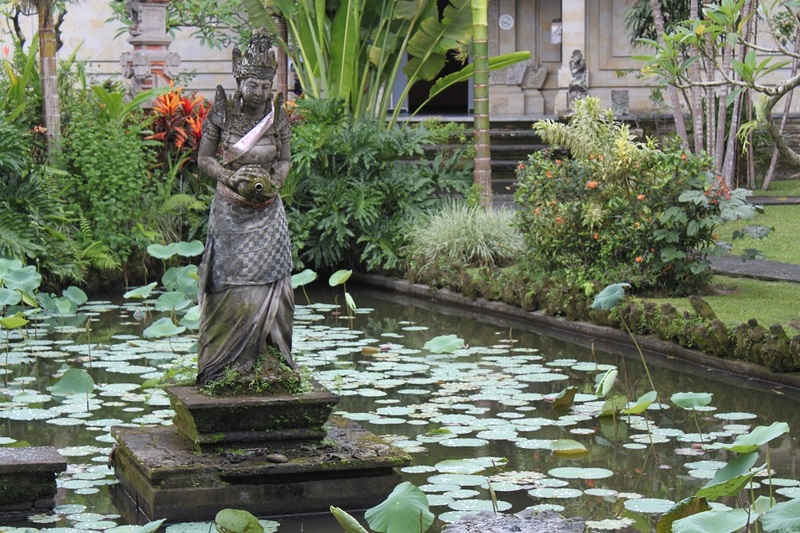 It was the perfect place to soak up Balinese art and culture. 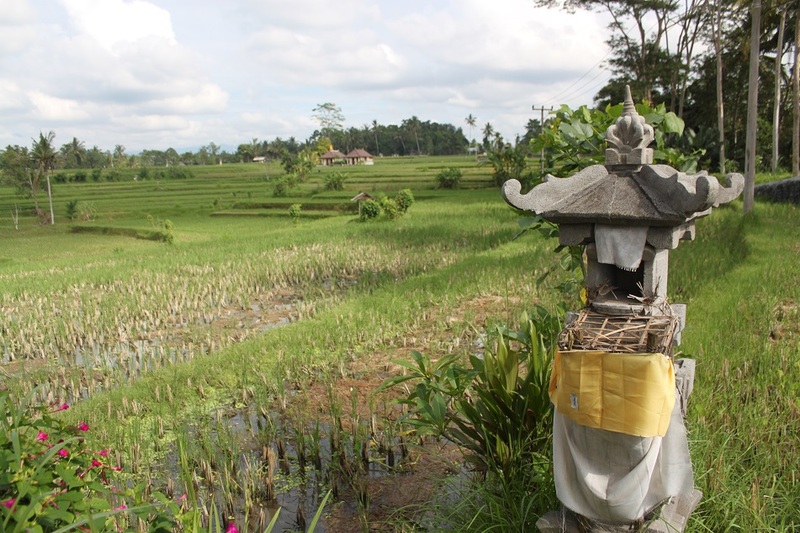 Those photos make me want to visit Ubud so much! Thank you. You should go to Ubud when you come to Bali, Helen. It’s getting more popular now since Eat, Pray, Love. But it still retains its traditional charm. Such beautiful shots. Great post! Thanks a lot, Sue! You might like cycling in Bali I believe. What an absolutely beautiful place! Ubud is indeed beautiful. Thank you! I found it interesting since I notice that the culture everywhere is very similar. Even a country like mine ´( México where Catolicism is on first place about religions ), has a lot o religious practices like those of Ubud. Eventought every place has their own idols I have to admit that I see Asian countries more engaged with a lot of Idols. 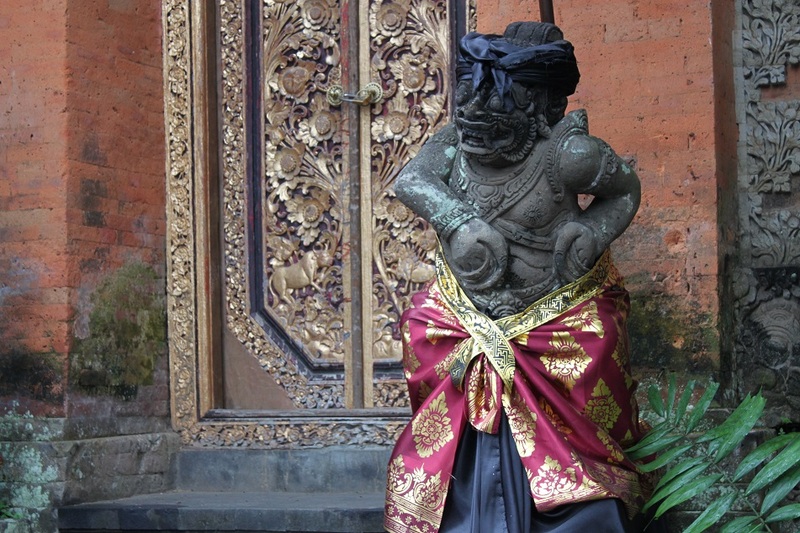 With this kind of aproaching to Ubud culture I can expand my idea about what humans do to continue their believings. Religion is in fact a big driver for humanity over the course of history. Almost all of the world’s magnificent buildings are places of worship, moreover the most unique cultures are the results of religions. I would love to go to Mexico one day! Very interesting post…i love it…thanks ! One of my favourite places on the planet! I can see why. It’s really hard not to fall in love with Ubud. Dit is op zanjiri45 herblogd. Thank you! I’ve been to Ubud more than once, but my love to it grew bigger from one visit to another. Thank you for your kind words, Rosh! 1 or 2 days in Bali is definitely far from enough, James. 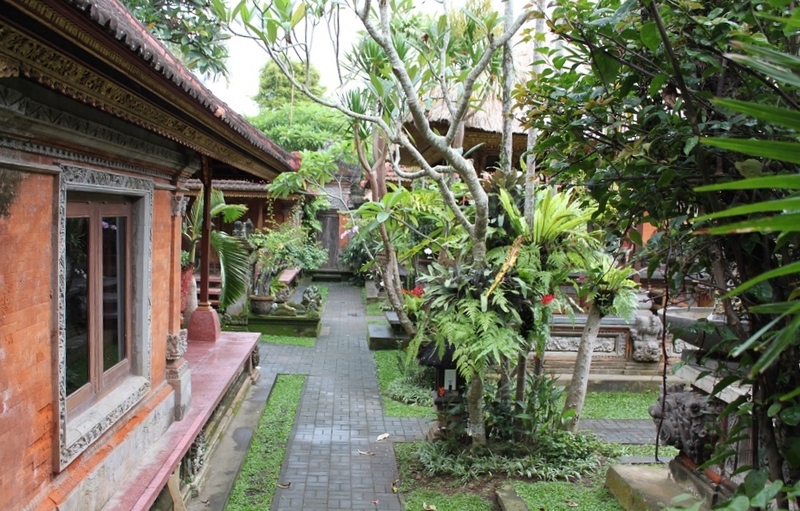 To make the most of your stay in Bali, make sure to stay somewhere in the center. Ubud is a good place to stay as it is relatively close to ancient temples, rice terraces and many of Bali’s most interesting places. 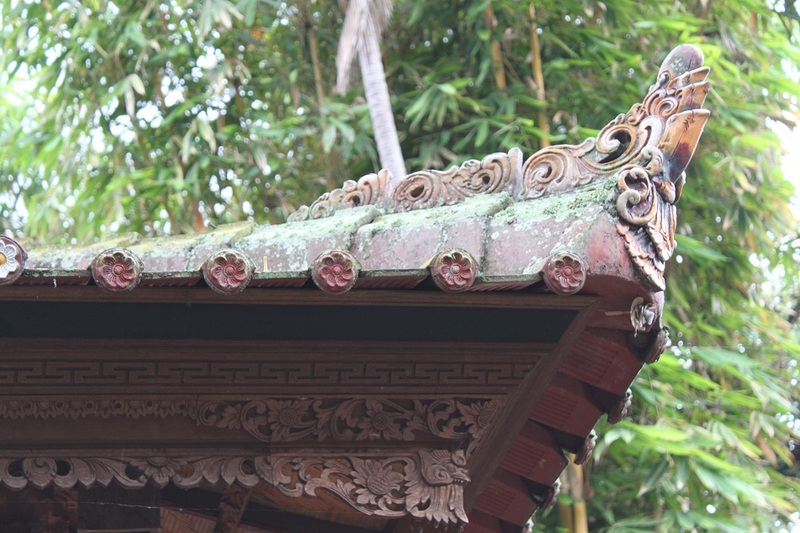 Great blog, lovely photos of Ubud. I think my experience of Bali was a bit hit and miss (although I did spend more time in the south than in Ubud) but the things I enjoyed about Bali I enjoyed a lot! The accommodation is also very cheap for hostels and guesthouses which is an added bonus! I didn’t get to see a ceremony like you did, though. I’m jealous! Nice post and amazing pics. I think you were in ubud the same time as I was, last week. If you are still there, check out this small cafe near monkey forest road, called Cafe pomegranate. It situated bang in the middle of a paddy field, and has awesome sunsets. Ask a local for directions, as I couldnt find it in google maps. Thank you, Abhi. 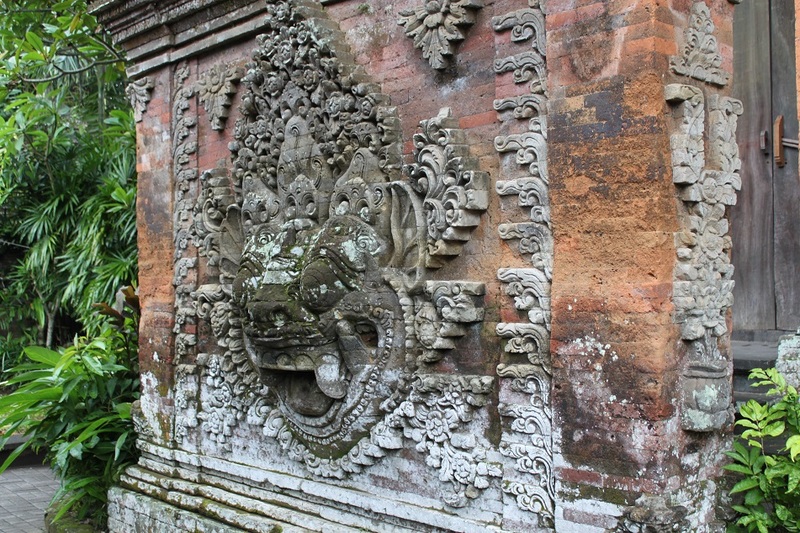 Actually I went to Ubud in December, which was the start of rainy season. However it was such a nice trip and I tried dishes that I’ve never tried before. Maybe the next time I come I’ll check that cafe out. Thanks for the recommendation! Beautiful, beautiful pictures! Felt like I was there while reading your post… Here’s to living vicariously! Thanks Dian! Only on my fifth visit to Ubud did I actually stay in the area instead of just doing a day trip. For those who prefer cooler and less humid air should go to Ubud. 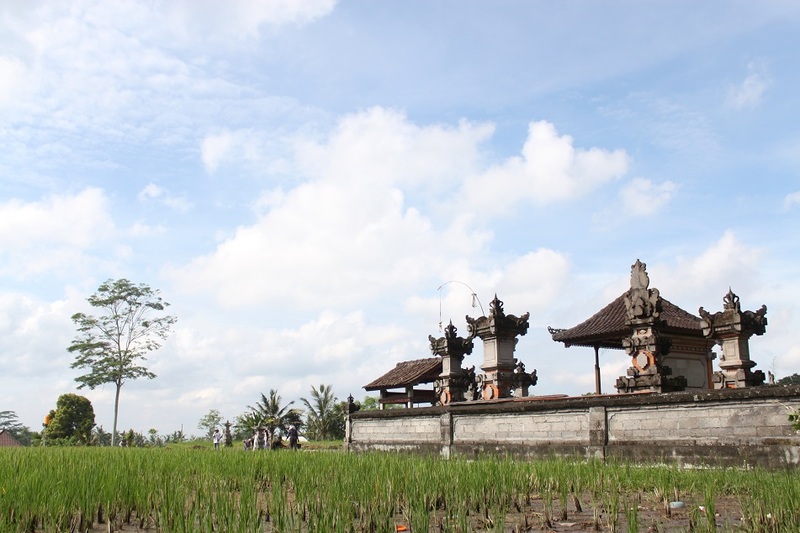 If you like culture and natural landscape, Ubud is the place for you! Makasih Risty! Ubud can be a good example for other places in Indonesia on how to manage mass tourism while preserving cultural traditions. Ubud is indeed a very photogenic place. Wherever I looked there was always something interesting to be taken picture of. The short hike was nice, indeed, even though it was quite hot and humid. Thanks Sreejith! Looks like we’ve been in Ubud the same time! Same feelings! Great photos! I guess that’s because we went during holiday season. 🙂 Thanks Ola and Mateusz! Can’t get enough of Ubud! And some chocolate chili ice cream, hehehe. That was the first time ever for me, so I found it quite amusing as well. 🙂 Ubud is such a perfect place for those who prefer cultural sights to beach scenes. Fascinating as always! 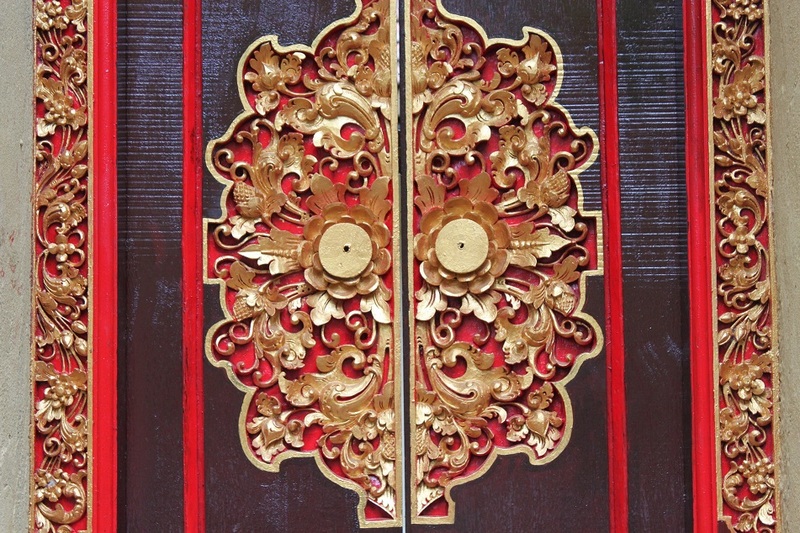 I especially like Puri Saren’s door and Dusk at Ubud. Some friends just purchased tickets for a trip to Bali, so I forwarded your post to them. I love Ubud!! Thank you so much for writing this post! Who doesn’t love Ubud? 🙂 Thank you for dropping by! 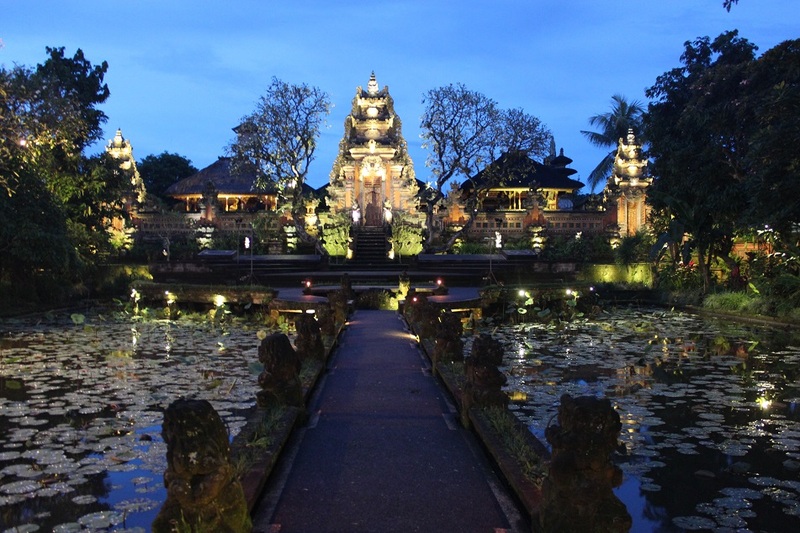 I’ve just got back from my own visit to Ubud and fell in love with the place. We were there for 3 days and I feel there is so much we didn’t do – I must go back some day! Thank you for a good read and great photo’s! 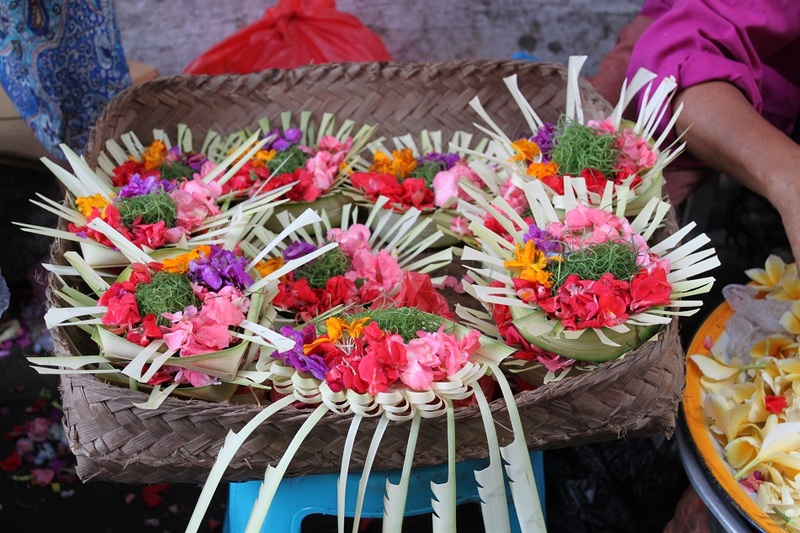 Did you try some Balinese dishes when you were in Ubud? I myself would never have enough of Ubud. 🙂 Thanks for dropping by and I’m glad you enjoyed this post! Bama, get me some nice pictures on their fabrics! Ahh, unfortunately I didn’t take any picture of them. Next time I’ll try to get some images for you. Thank you so much, Madhu! We were lucky to catch the festival as we had no idea about it earlier that day. I really recommend you to stay in Ubud one day when you go to Bali. Letture della sera “Mangia prega ama” ? Ubud è il luogo in cui la protagonista riscopre se stessa per una nuova vita … dopo i piaceri dell’Italia, e la ricerca spirituale in India, una nuova Elisabeth riparte da Ubud. (tra l’altro il libro è piacevole … un po’ più articolato del film che inevitabilmente semplifica alcuni passaggi). Buonanotte a tutti. Fantastic article, I love Ubud, its full of gems, and the further north you travel from there up Bali the more colourful and vivid it all becomes. Thanks again! That is so true, the further south you go the more crowded and touristy things become. But it’s the exact opposite up north. 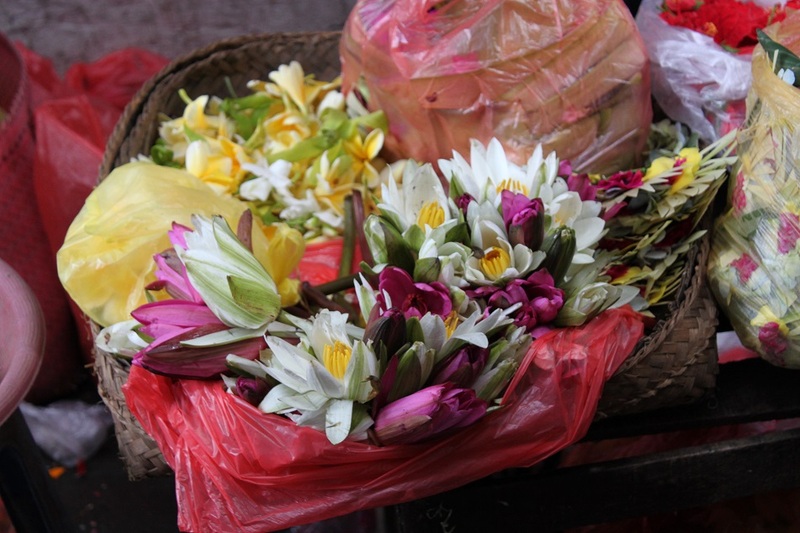 What a wonderful photo essay from beautiful Ubud, Bama. Upon seeing this set, my memories of sleeping among Ubud’s rice paddies, serenaded by a choir of crickets, became awakened once more. Especially love your capture of the delicate Canang Sari! Thanks, Tricia. I’m glad this post brings back that nice memory of Ubud to you. It’s such a beautiful and magical place after all, isn’t it?